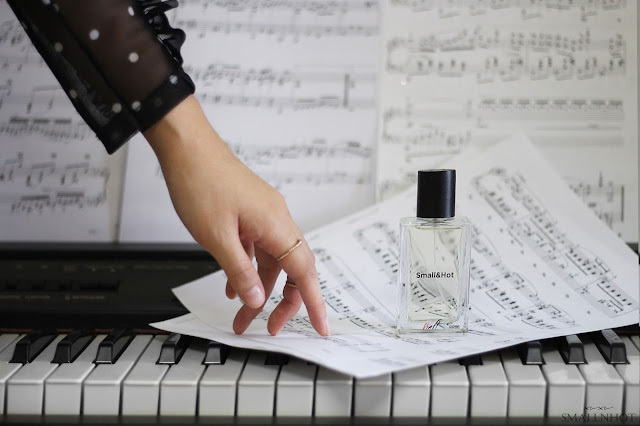 The fragrance you use is quite a personal experience, it's that certain scent which is the expression of ones personality and style and now Waft Perfume has come out with a whole new take on personal with it's bespoke perfumes where you can create and craft your very own scent, from the note to the ingredients and even the label on the bottle. Let's find out if it's any good..
You'll LIKE the idea of creating a scent that expresses who you are and celebrates your unique preferences and tastes. You'll HATE it for the minimal selection of bottle label designs and if you don't know what you want. Well having something personalized has always been a good idea, especially when it comes to fragrance. 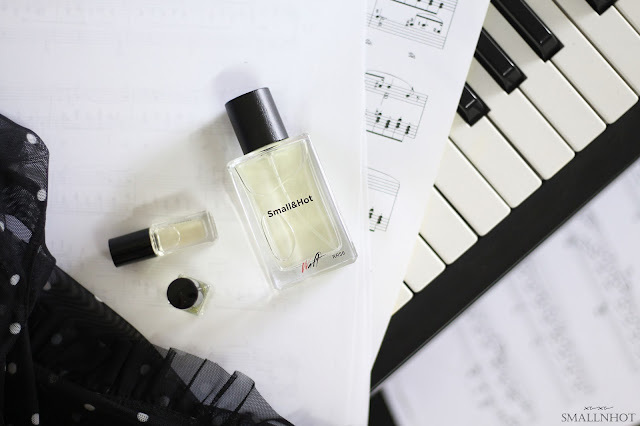 I really like the whole idea behind Waft Perfume. Although first you need to identify what scent you like, which can be a bit tricky sometimes. So Waft has made it quite easy for everyone, skip the top, middle and base notes, just answer a few questions and pick the ingredients that you fancy, such as Bergamot, Lavender, Ocean, Sandalwood, White Musk and etc... Well if you are not sure about the whole ingredients thing, then tell them which perfumes you currently like and they will be able to understand your taste and make something that's inspired by that. As I have mentioned, you get to customized not only the fragrance but also the label. So after deciding on the choice of fragrance, you get to personalized your very own message on the bottle and it includes a few selections of design. I opted for a simple design because the options given were rather too fancy for my liking. Maybe more designs in the future ?